Doing good isn’t just an occasional activity in our office. In fact, non-profit organizations represent over half of our client base. 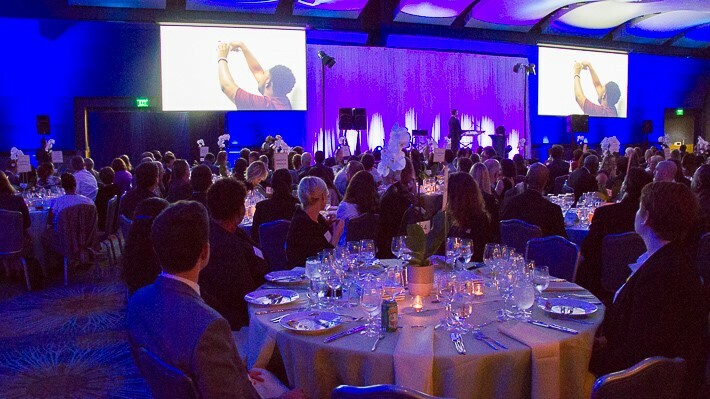 A memorable corporate event should build your brand, bolster employee morale, and impact your bottom line. How do you make your event stand out in a sea of social soirees?